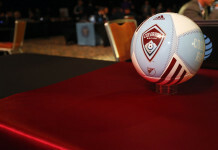 The Colorado Rapids announced Monday its end-of-year roster moves in advance of the MLS deadline. The club has exercised contract options on three players and declined options on six players. 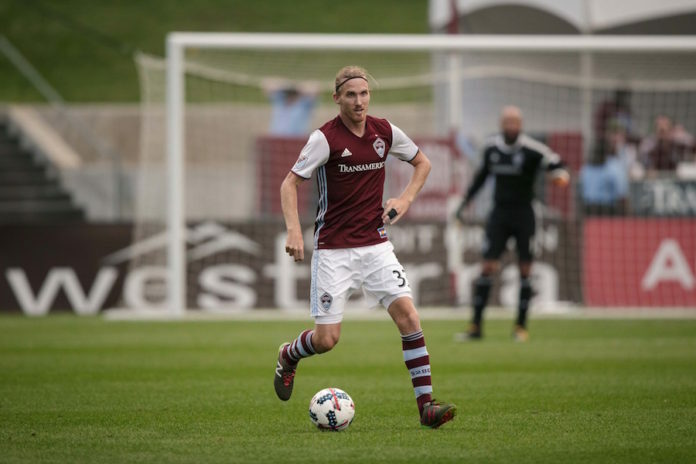 The Rapids picked up contract options on defender Eric Miller, defender/midfielder Jared Watts, and midfielder Sam Hamilton. 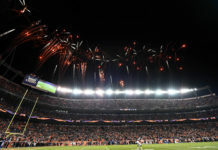 Additionally, the fifteen players already under contract for 2018 and beyond are goalkeepers Tim Howard and Zac MacMath, defenders Mike da Fonte, Kortne Ford and Axel Sjöberg, midfielders Micheal Azira, Johan Blomberg, Nana Boateng, Shkëlzen Gashi, Marlon Hairston, Ricardo Perez and Dillon Serna, and forwards Stefan Aigner, Dominique Badji and Caleb Calvert. 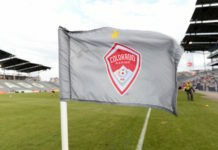 The club will not exercise contract options on goalkeeper John Berner, defenders Dennis Castillo and Mekeil Williams, midfielders Joshua Gatt and Mohammed Saeid, and forward Alan Gordon. Defender Bobby Burling is currently out of contract, while the club did not exercise its option to purchase midfielder Luis Gil’s contract. Goalkeepers (2): Tim Howard, Zac MacMath. Defenders (5): Mike da Fonte, Kortne Ford, Eric Miller, Axel Sjöberg, Jared Watts. Midfielders (8): Micheal Azira, Johan Blomberg, Nana Boateng, Shkëlzen Gashi, Marlon Hairston, Sam Hamilton, Ricardo Perez, Dillon Serna. Forwards (3): Stefan Aigner, Dominique Badji, Caleb Calvert.